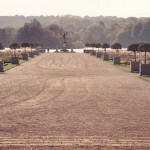 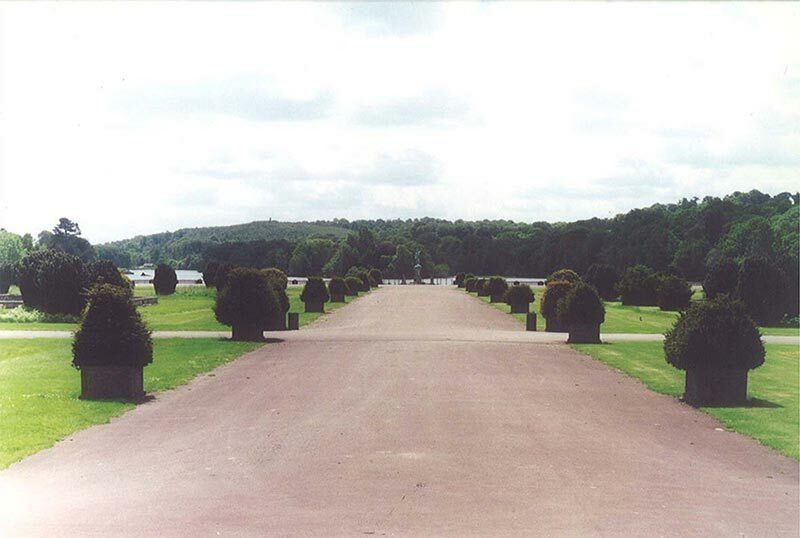 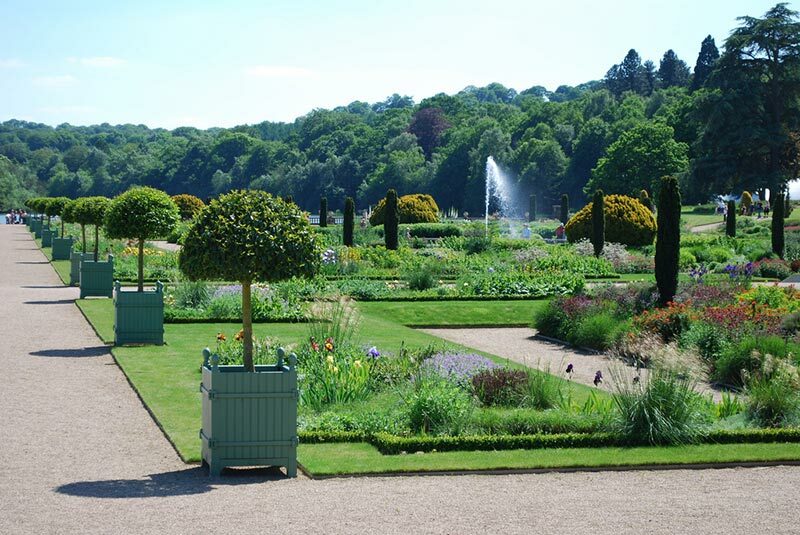 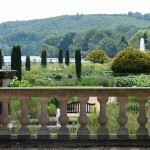 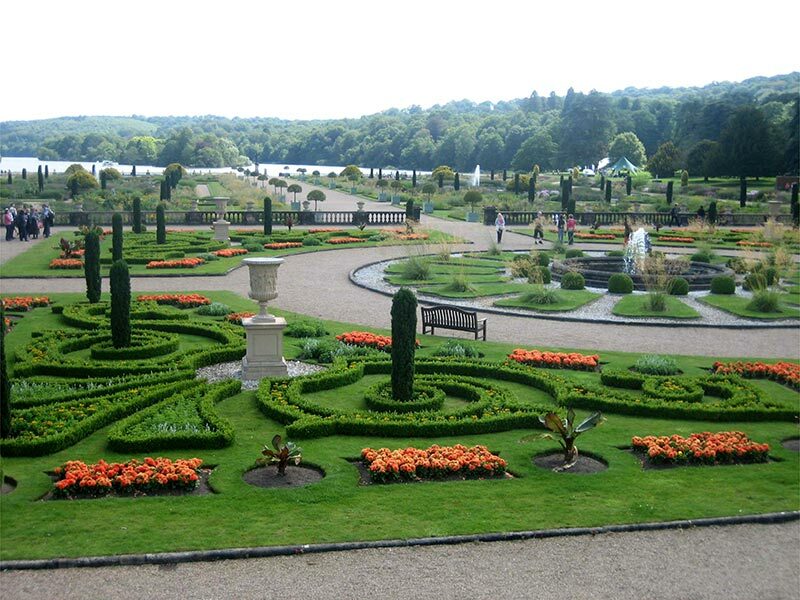 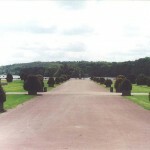 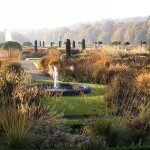 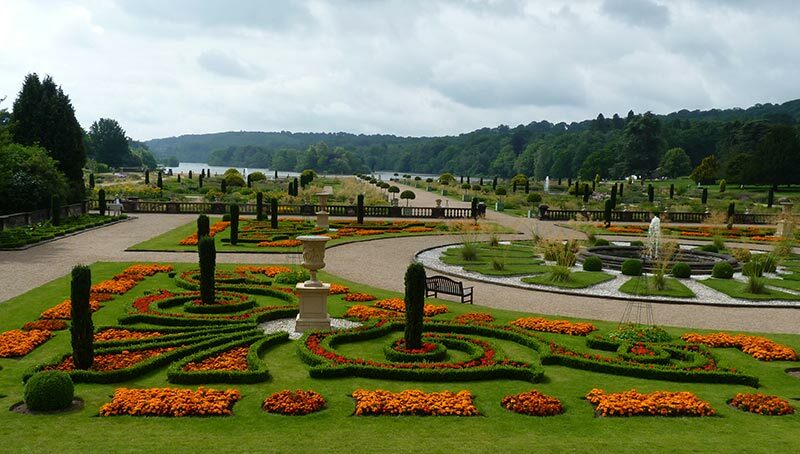 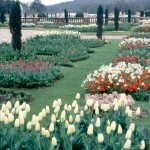 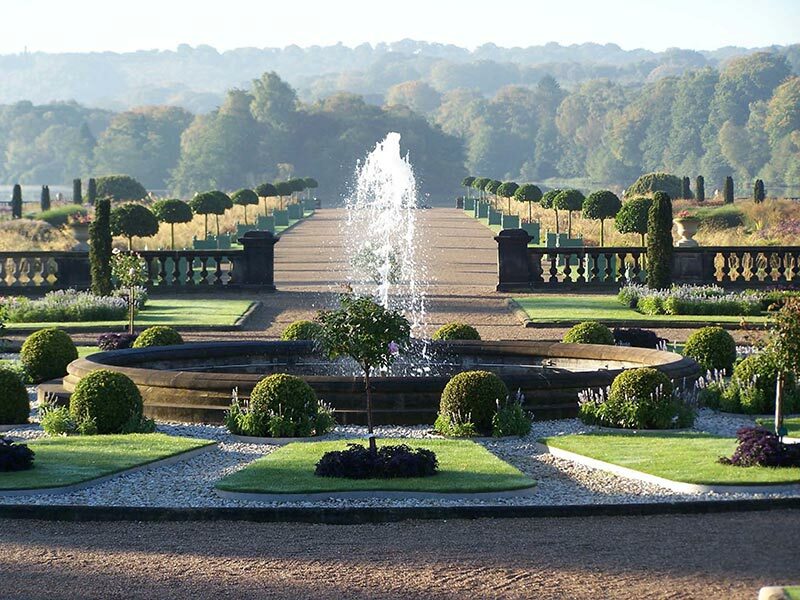 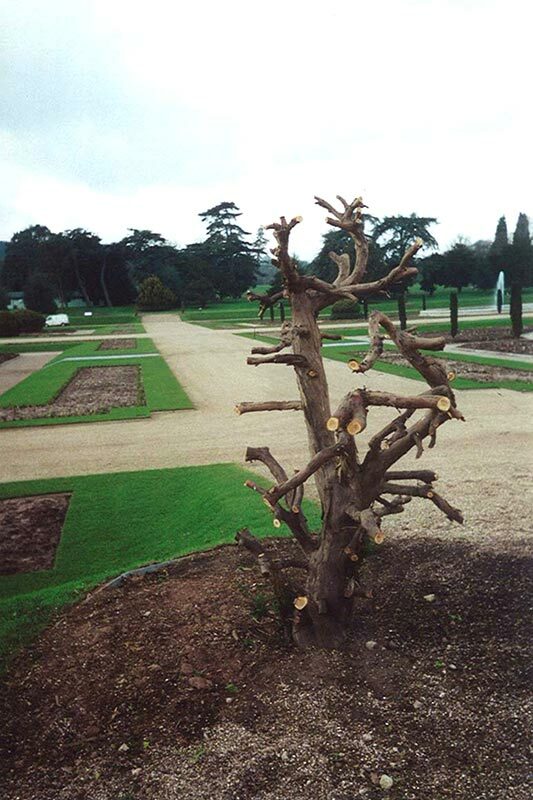 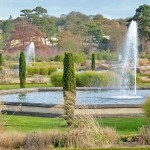 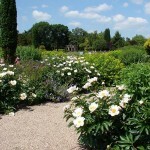 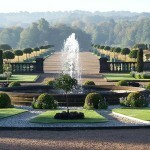 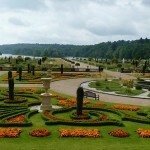 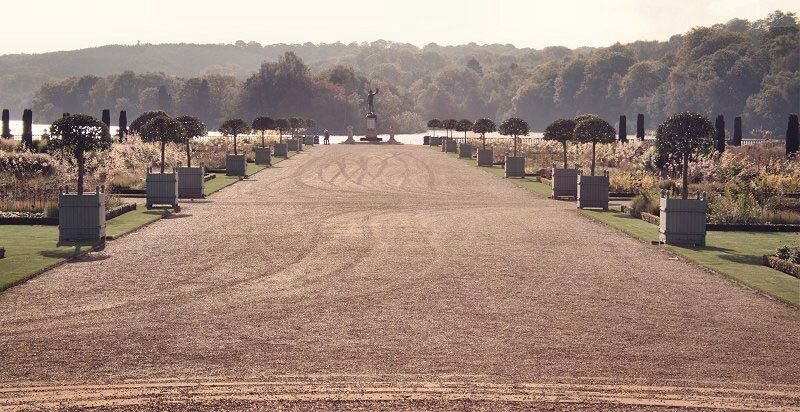 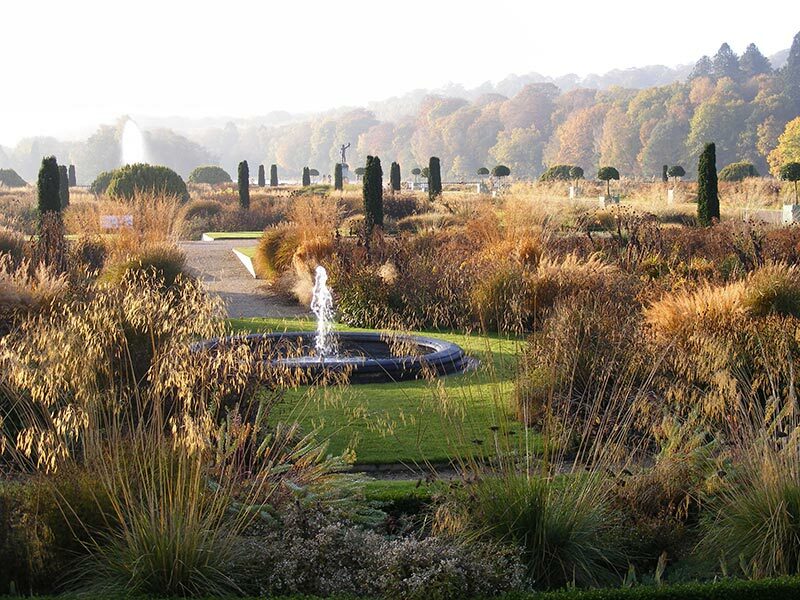 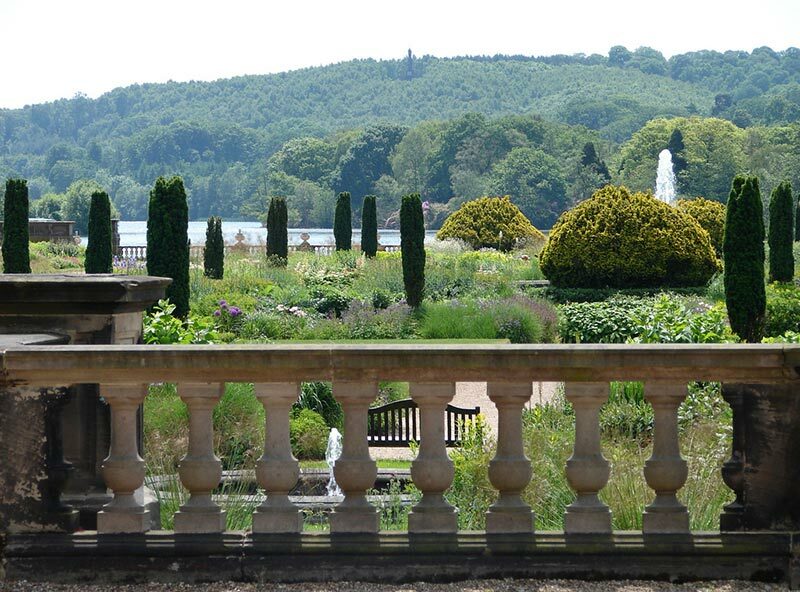 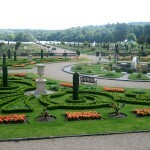 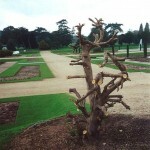 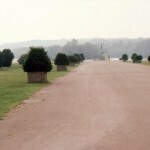 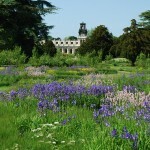 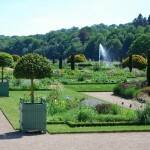 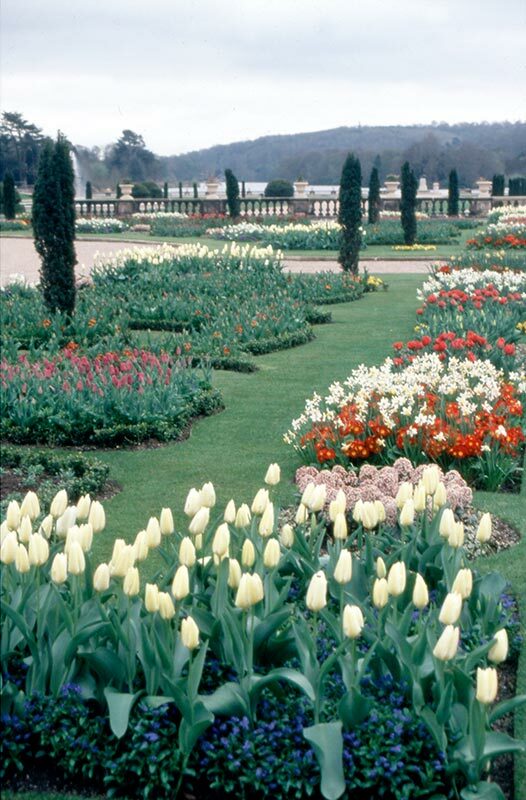 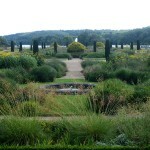 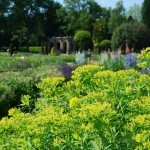 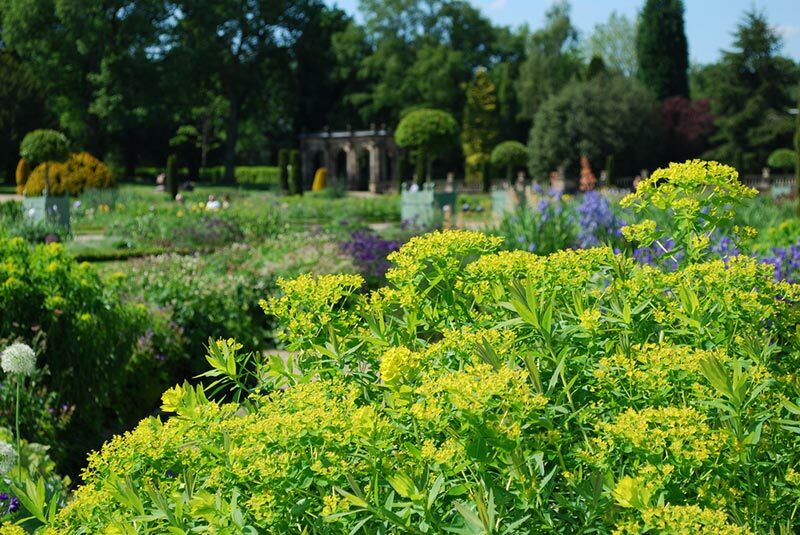 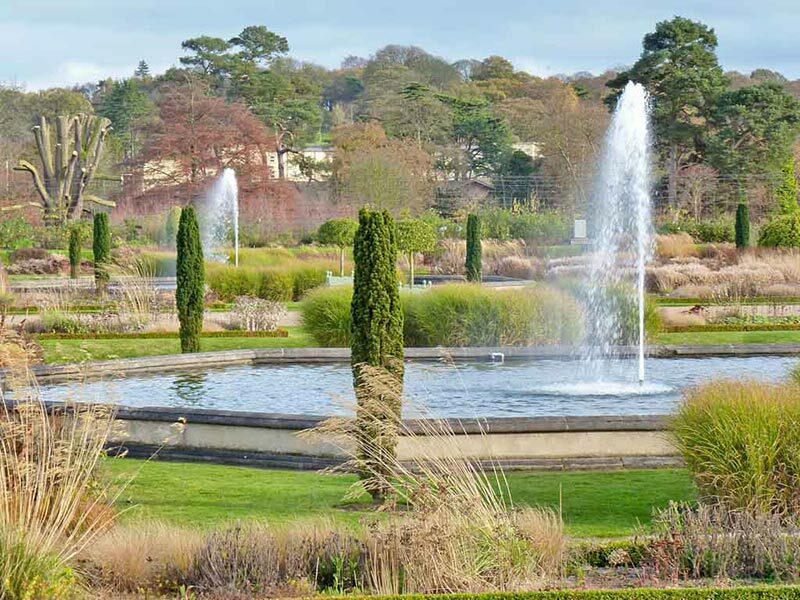 Trentham Gardens has become a hugely popular destination in the West Midlands. 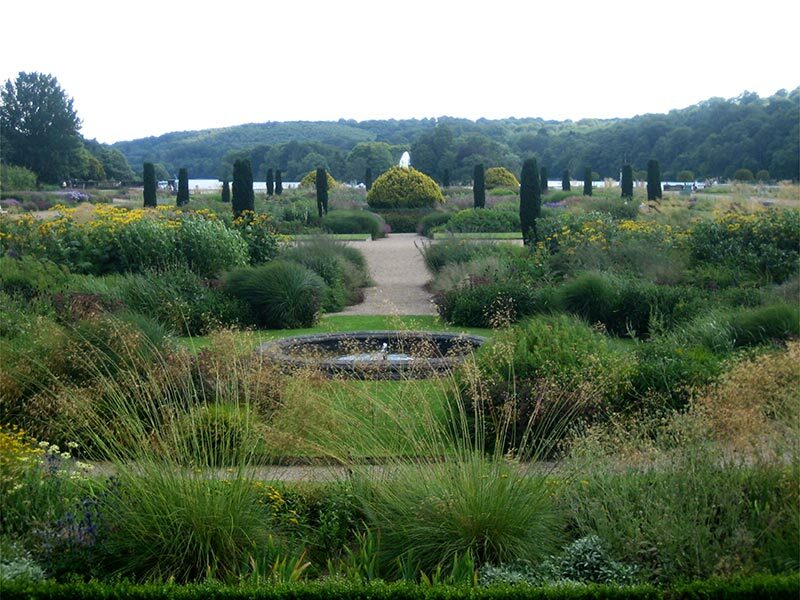 By the 1970’s the garden had been subject to substantial and costly management as a result of subsidence from coal mining below which threatened to leave the 300 acre manmade lake dry. 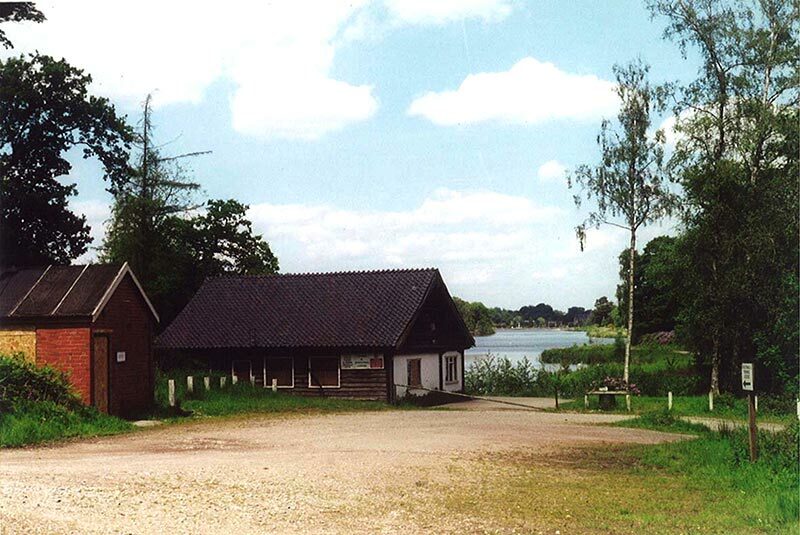 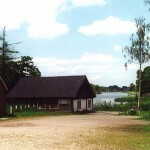 A period of local authority management saw a caravan park in the parkland, water skiing on the lake, tarmac paths and very little gardening. 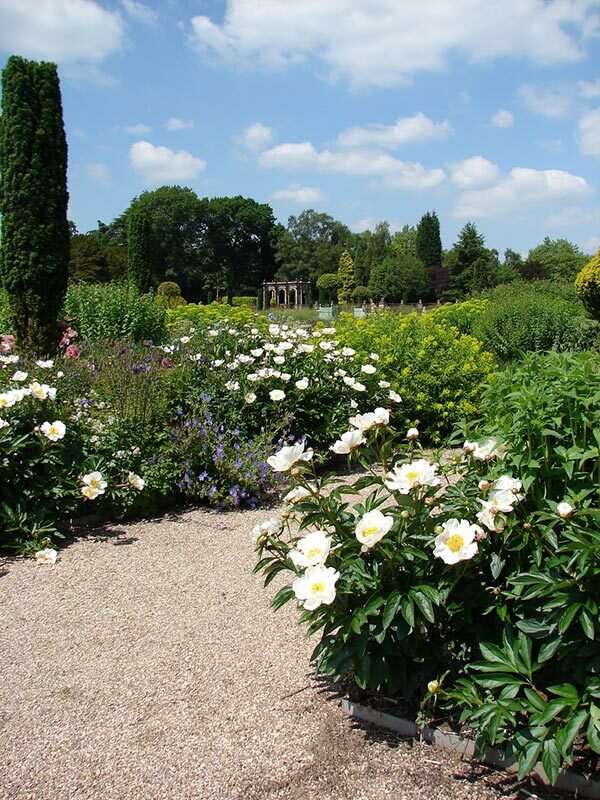 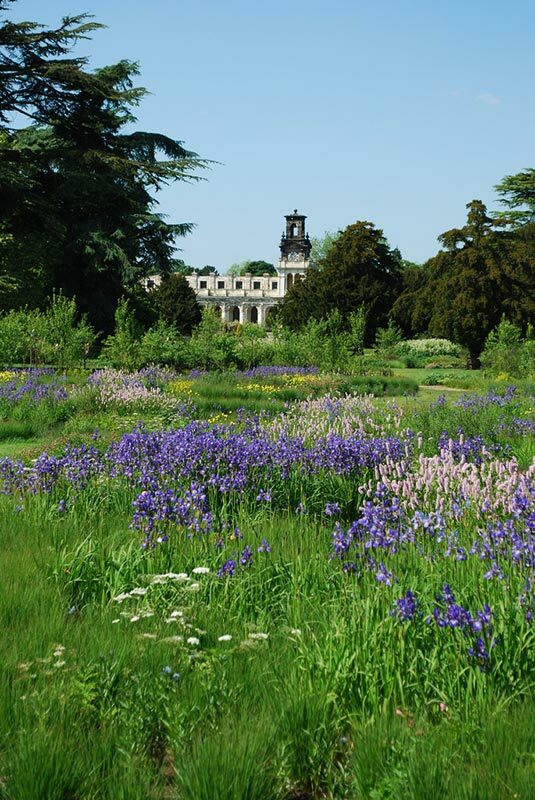 The estate was taken on by a far sighted company who recognised that gardens make a very popular visit but also understood the need for massive investment. 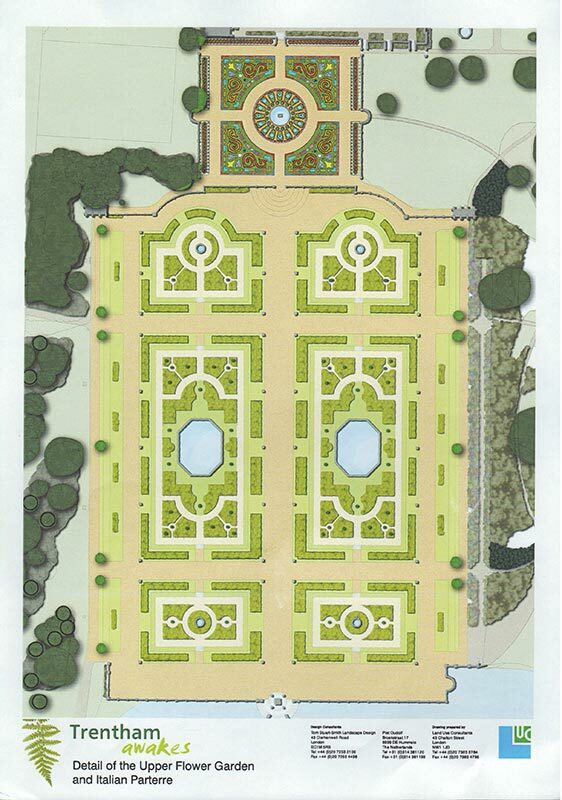 Dominic’s involvement was to recognise the gardens historical importance and to master plan the new infrastructure that would make the project work. 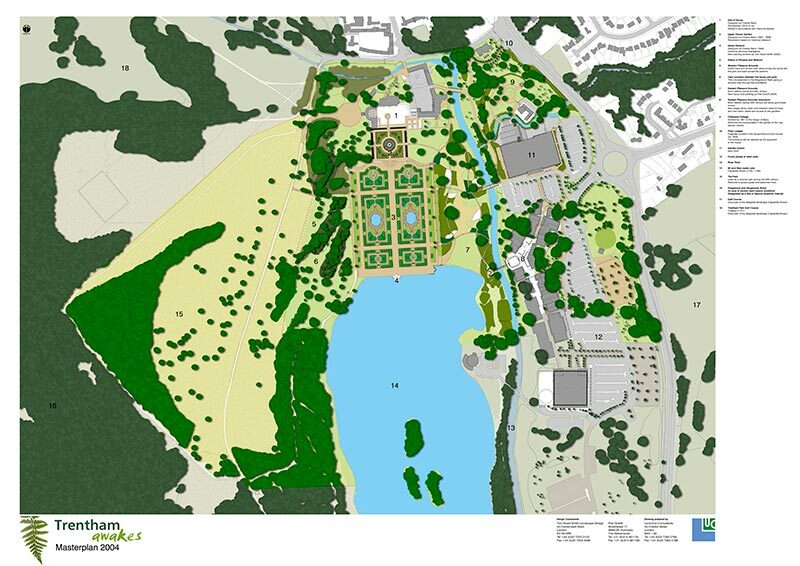 There were plans for a large garden centre, shopping village, hotel and extensive car park. 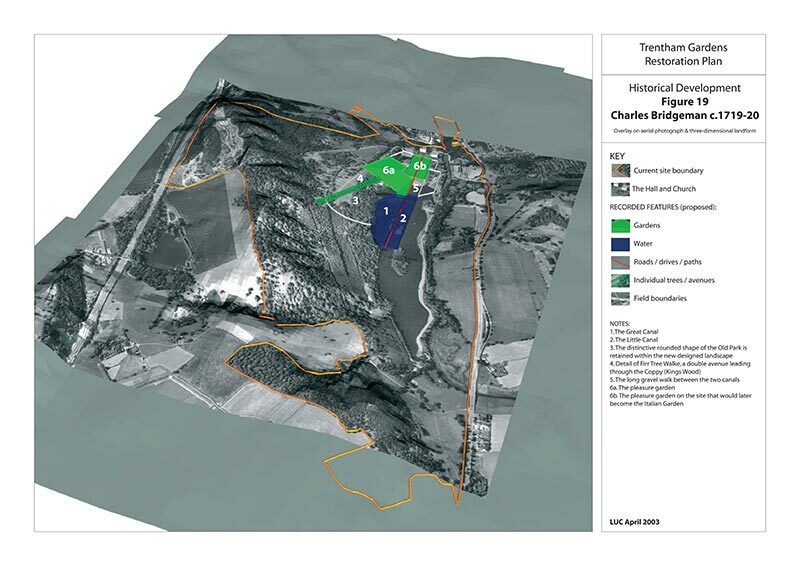 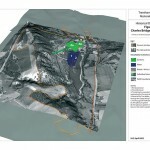 All of this had to be accommodated in the registered landscape and to satisfy English Heritage and the local Authority. 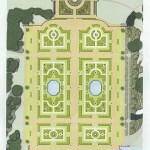 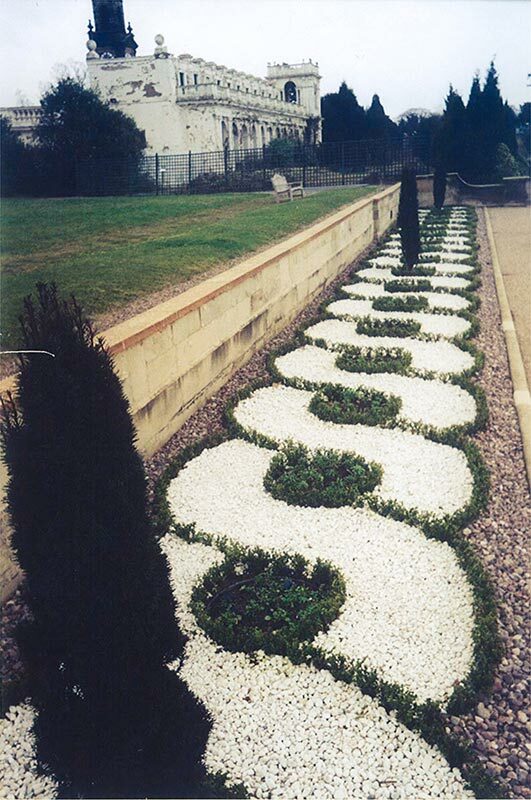 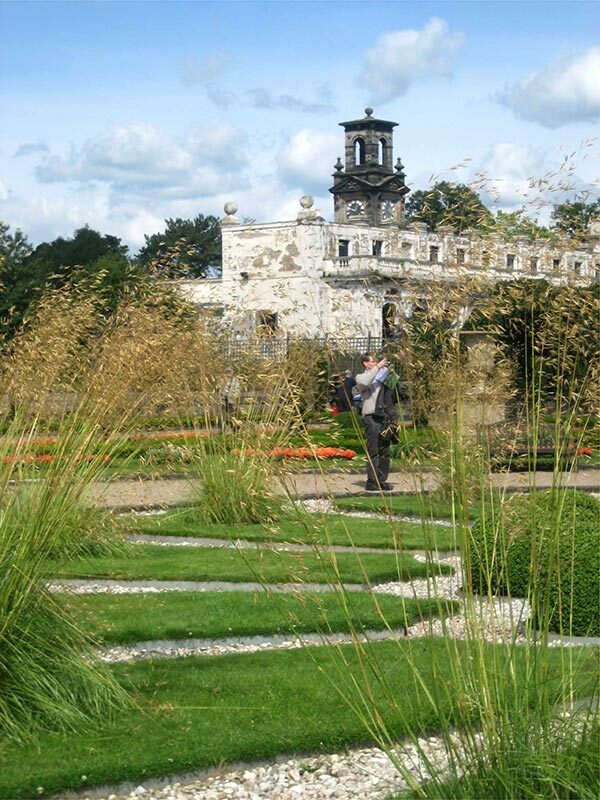 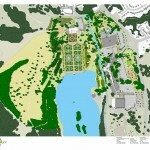 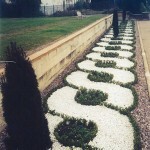 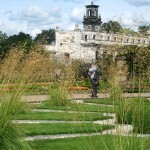 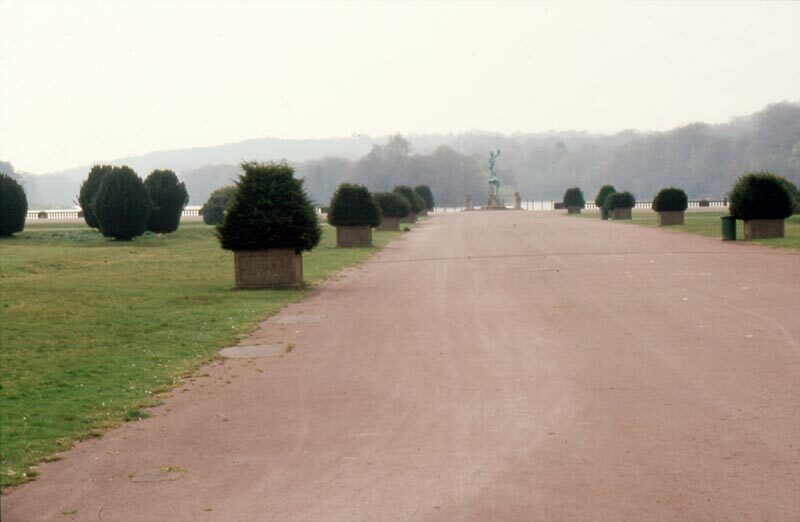 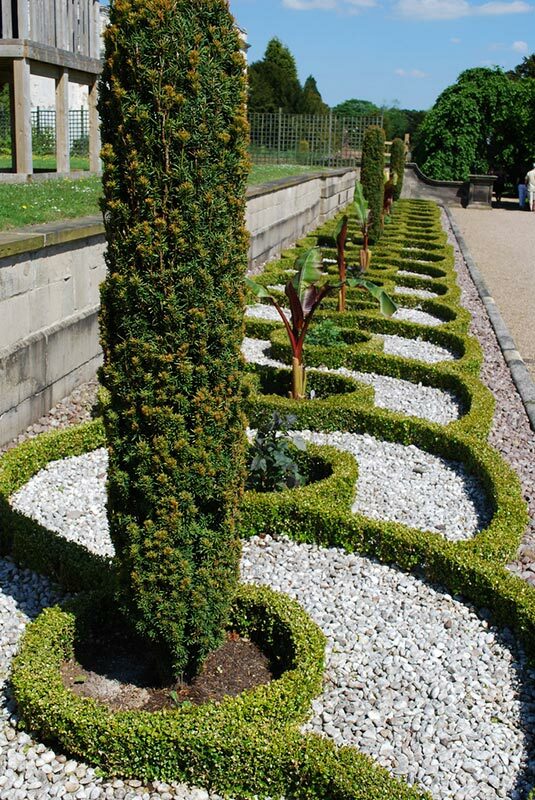 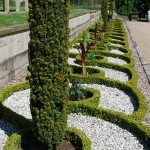 The huge scale of the site allowed the new interventions to be inserted with minimal impact on the historic gardens.